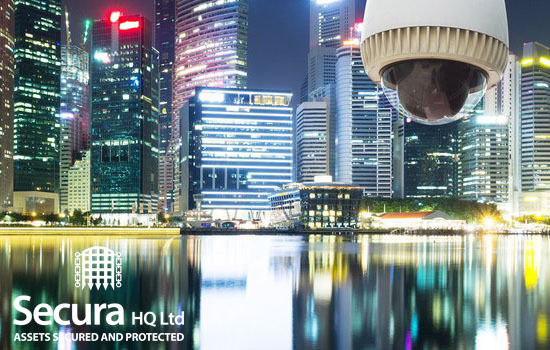 TimeLine Auctions security needs are being provided for by Secura HQ Ltd, assets secured and protected. Using cutting edge technology and the very best methodology, our clientele are in safe hands. From time to time, some of our clients require the ability to have their itineraries and purchases looked after by security professionals. TimeLine Auctions, in conjunction with Secura HQ, can put together bespoke VIP packages to suit any requirement. Alternatively Secura HQ can deliver your aquisitions by hand worldwide. Using cutting edge technology and time served military and police experts, you will feel safe in the knowledge that your every requirement will be taken care of. For a bespoke quotation please email us at: operations@secura-hq.com or visit www.secura-HQ.com for further information.